Electrical motors in air condition systems contributes to the heat loads in air condition systems and will influence on the dimensions of cooling equipment. Engineering ToolBox, (2004). Heat Gain from Electrical Motors in Continuous Operation. 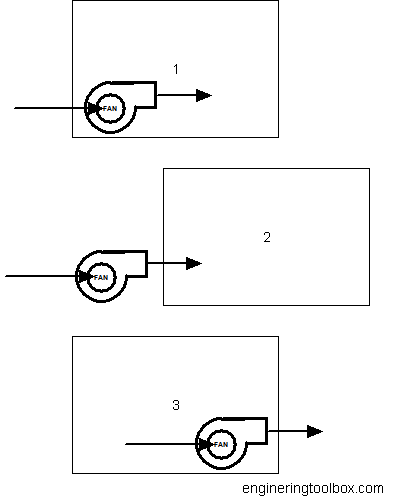 [online] Available at: https://www.engineeringtoolbox.com/electrical-motors-heat-gain-d_707.html [Accessed Day Mo. Year].